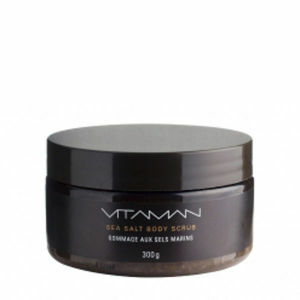 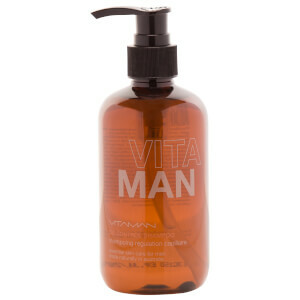 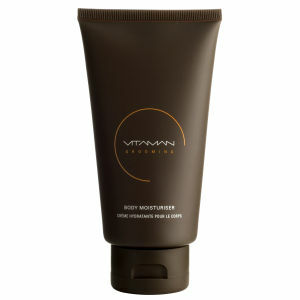 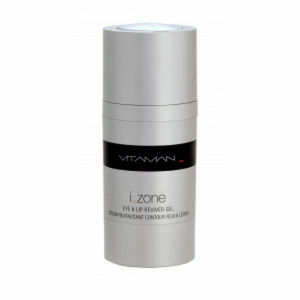 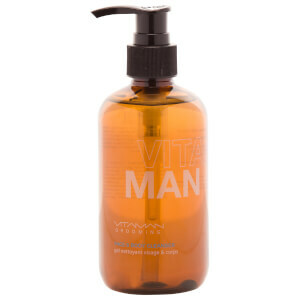 Not just another men's grooming range - Vitaman is unlike any men's brand available today. 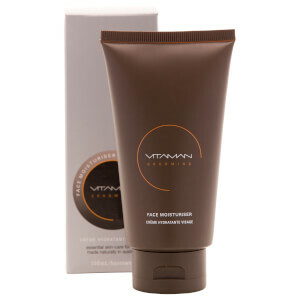 Launched in 1999, these spa-quality products are made specifically to address men's unique grooming needs using only 100% natural Australian botanicals that are the highest purity and quality standards. 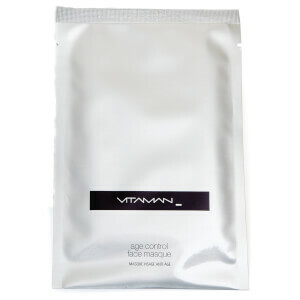 Made in Sydney, Australia, Vitaman contains a potent organic white tea base that has more powerful antioxidants and active skin and hair benefits than typical water-based products. 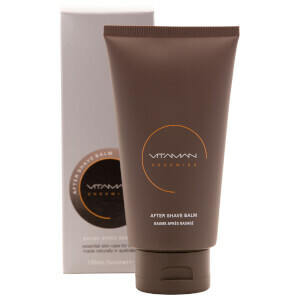 Experienced Beauty Therapist, International Skincare Lecturer and former Salon Owner, Clare Matthews saw the men's grooming trend in Australia coming well before anyone else, and jumped on the opportunity to be apart of the revolution. After thorough research and gaining a newfound appreciation for indigenous biochemistry - a love for formulating great skincare products emerged as Clare's passion and unique differentiator in the marketplace and Vitaman became a pioneer in men's grooming. 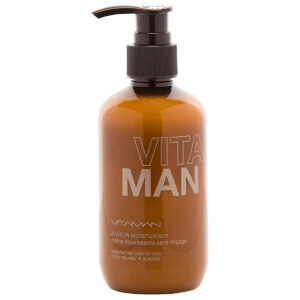 After celebrating Vitaman's 15th anniversary this year, Clare works hard to maintain the legacy of Vitaman as the the most innovative, effective and unique men's skincare, haircare and grooming product range. 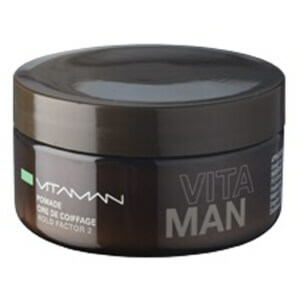 With one of Australia's biggest athletes - Professional Footballer Tim Kahill - as the face of Vitaman, you can be assured that this brand is dedicated to keeping up with the needs of a modern man.